Products - SEE BENEATH, INC.
Aiko & Egor displays simplied animation and engaging underwater characters. 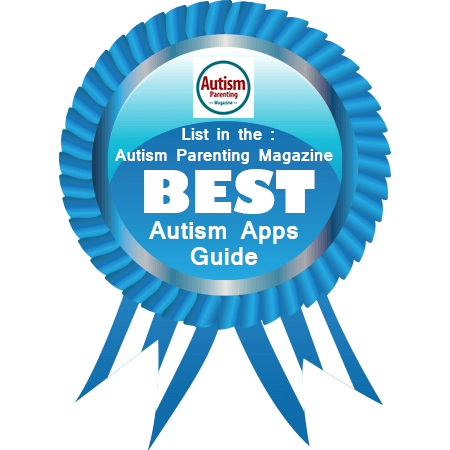 The videos are intended to be watched together by children with autism spectrum disorders (ASD) and their family members, but can be enjoyed by many different children and adults. Watch the entire episode all the way through or choose a particular scene from the episode. This feature is intended for the entire family to watch together or is appropriate for a child to watch independently or with siblings or peers. An adult and child watch the same video content with learning opportunities or “Bubble Times” embedded at specific moments throughout the video. During each “Bubble Time,” the video pauses, and a menu pops up that presents instructions for the learning moment. Earn sea stars as you progress through the levels! See Beneath’s co-founders have years of experience in autism research and intervention. Aiko & Egor uses a modified curriculum based on the Early Start Denver Model (ESDM) and the Strategies for Teaching based on Autism Research (STAR) curricula. ​See Beneath is currently conducting research on the efficacy of the Aiko & Egor videos and appreciates viewer feedback.